We believe that shaving is an art form and that anyone can become an artist with the help of the right tools. 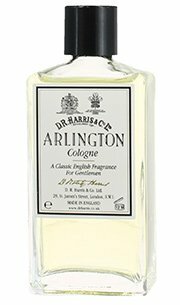 D. R. Harris was founded in 1790 and has been operating in the St. James’s area of London ever since. 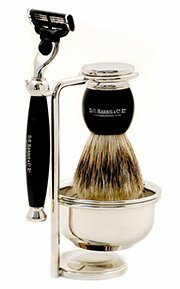 We are specialists in traditional gentleman’s grooming products, particularly our shaving soaps, creams, aftershaves, colognes and skincare products. 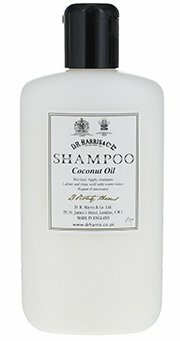 We also have a wide range of unisex haircare products, skincare lines and soaps. Alongside this impressive range we are also the oldest pharmacy in London for which we hold the Royal Warrants to Her Majesty the Queen and HRH The Prince of Wales.